Added benefit to come from 4H .. This would be a follow up to my post yesterday about Annie Oakley and how I am intrigued by her story .. 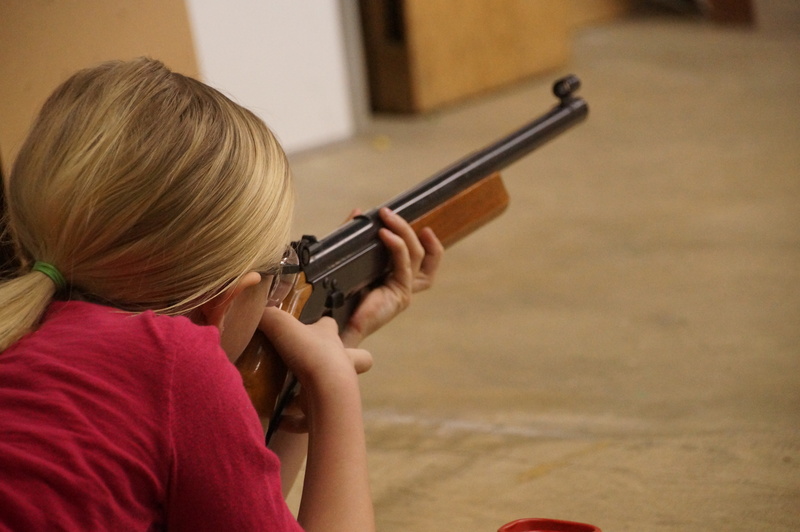 In part because my daughter and step-daughter are thoroughly enjoying right now, learning to shoot. And whether it’s personal determination ..
Wishing she could get there more often ..
.. or friendly competition between the two of them, they’re determined to shoot well. Annie’s name just keeps popping into my head when I think about it all. 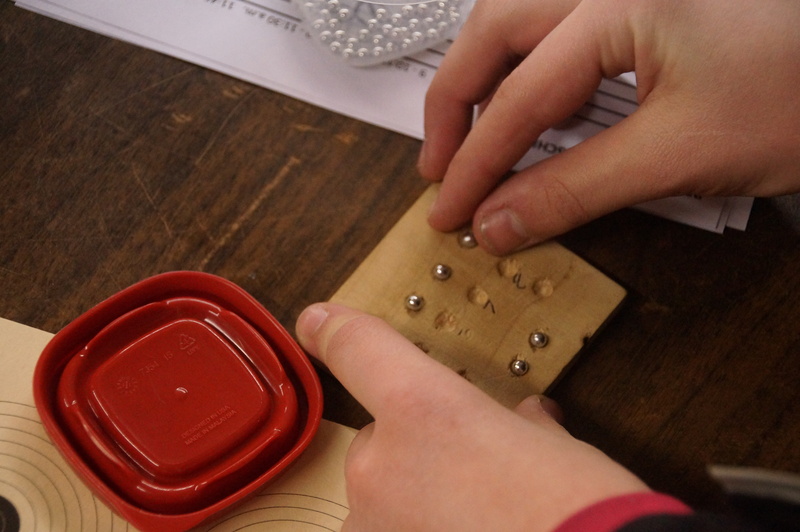 We spent time again this weekend with 4H instructors who have not only incredible amounts of patience but also heart to work with what seems a growing number of kids coming in every Saturday. And had the range been open longer, the girls would have stayed. We were sincerely the last to leave. 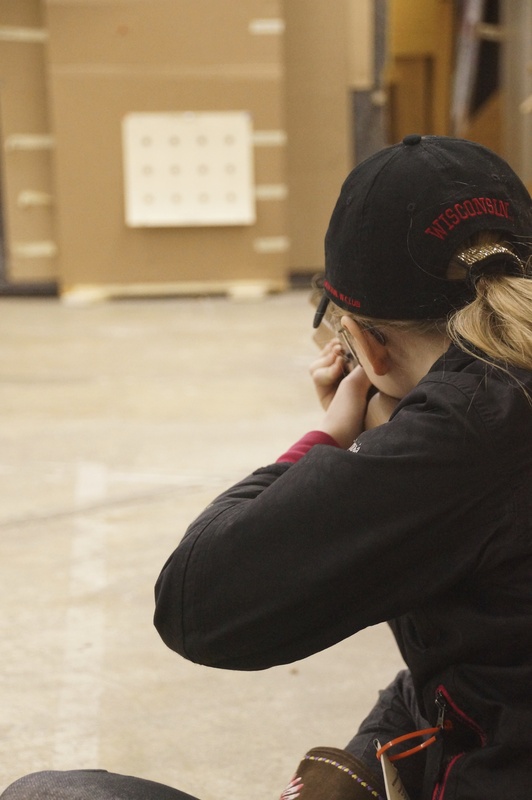 Shooting sports isn’t something that we most likely would have ever gotten into back in Wisconsin. While my brother is an avid hunter, I grew up surrounded by an entire community of sportsmen and women, had my own bb gun growing up I used to love to shoot, am comfortable around firearms and we have in the family one of the most accomplished women bowhunters in the nation .. shooting sports, bb gun/bow or otherwise, it isn’t something we ever gave much thought to doing. 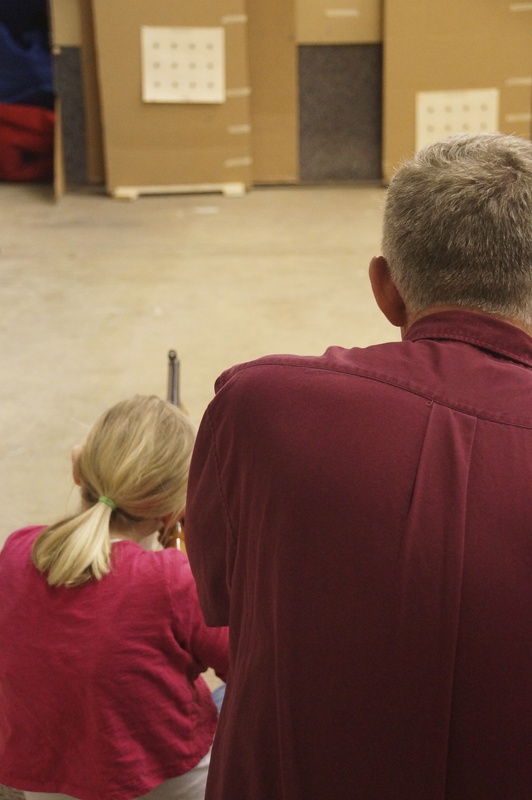 “I think she’s a natural,” one of the instructors quietly said to me, of my daughter yesterday as she was firing off another shot. “I really think so. I told my son he’s got some pretty fierce competition this year in the junior division,” he added. The fact she loves it on top of picking it up easily, has been a confidence booster for our 11 year old. Our 8 year old too, as she gets in more practice. 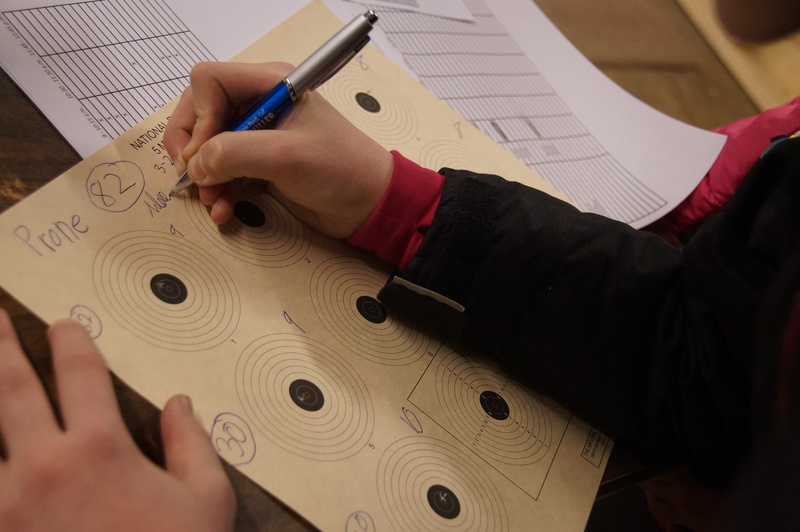 That one element of all this, of 4H shooting sports, is something I am incredibly grateful for. I imagine some I know would scoff at me for that, for being grateful our girls are finding strength in something that even remotely includes anything to do with a gun. BB or otherwise. But I’m thrilled they are finding ways to build themselves up that have nothing to do with body image, make-up, their appearance, boys, what others think of them or in putting other kids down. At such a fragile age, they are building themselves up through some pretty neat life skills. Focus. Attention to detail. Patience. Math. Teamwork. And their own unique talents. This entry was posted in 4H, Annie Oakley, Children, Cowboy, Lifestyle, Pre-teen, Shooting Sports, South Dakota, Uncategorized and tagged 4H, Annie Oakley, BB Gun, Confidence builder, Moody County, positive body image, shooting sports, South Dakota, Stepfamilies, teaching patience by Carleen Wild. Bookmark the permalink.